The Tenants’ Fees Bill has now become law, receiving formal Royal Assent yesterday afternoon - and within minutes, the government issued a press release boasting about the measure. 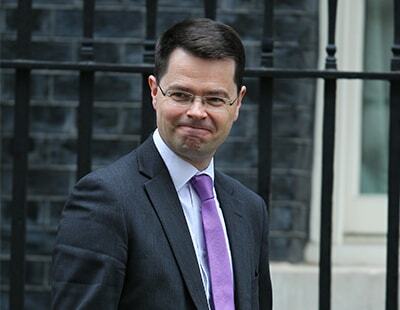 Communities Secretary James Brokenshire MP says: “Tenants across the country should not be stung by unexpected costs from agents or landlords. - enabling local authorities to retain the money raised through financial penalties with this money reserved for future local housing enforcement. You can see all the official documentation relating to the Act here. He says: “We have introduced a range of powers for local authorities to enable them to crack down on the small minority of rogue landlords and agents who let unfit properties. This includes fixed financial penalties of up to £30,000 and banning orders – possibly for life – for the most serious offenders. “Ministers have also extended mandatory licensing for Houses in Multiple Occupation to improve living conditions of tenants in shared homes and tightened up rules on smoke and carbon monoxide detectors. So £60 is an excessive amount to replace a smoke alarm? Okay you can buy a cheap battery one for £6. But who is going to fit it? Most tradesmen charge a £50 call out. So yes £60 to replace a smoke alarm is excessive...by £4. And what happens if it's a wired unit damaged by a tenant? Cost more than £60 to replace one of those. Brokenshire you don't have a clue mate. These are my thoughts exactly. It's not just a case of buying a replacement item its the costs involved with having the item fitted/replaced. actually, the local authority had imposed wired smoke alarm 3 years ago and not allow cheap battery ones anymore. 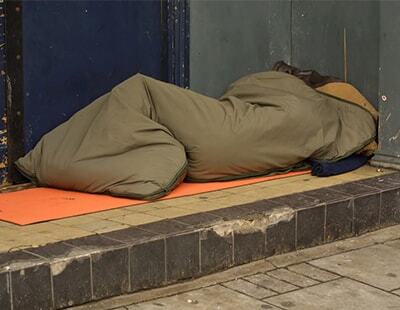 brokenshire claimed they are aiming for fairer more affordable housing. however, they causing the exact opposite results with increase rents as a consequences of their actions. 17 mps received 7 page letters from us about the ramifications of tenant fee ban. It's not going to save tenants anything, in fact it's going to cost tenants because landlords are going to put their rent up. Stop the press! "Up to £70 per household"?? What a massive saving - not. No doubt they will be paying more than that once Landlords increase rents to cover their increased costs. And what about the VAT that the government is going to lose on all the fees? This is Politics you dont actually think they care about Tenants do you. They dont care about the PRS. They are all in it with their mates in the Build to Rent sector, Eton Mess on the way!! Not sure I really care one jot. Reason: I have a very rentable house and I will therefore just put up my rental to cover all these stupid Government attempts at getting tenants cheaper deals. The only thing that will change that is if the Government builds more houses. Patently they have not delivered that promise for over 10 years. And never will. They have proven now that all that will happen is they have introduced these laws that will do EXACTLY the opposite of what they planned. Tenants will, no doubt, now be paying more. What cretin ever thought this would work? And when will they think? Indeed, with careful planning I will make even more than I did before. So...Thank you very much Mr. Brokenshire. You are my hero. b) the so called industry bastions that supposedly represent our Industry. I`m not sure I`d want ARLA NALS or any such entity negotiating my house sale for me. What real influence or effect have they really had here to represent our interests? Do the Government realise how difficult it is to rent a house if you have pets already before introducing their 5 week deposit brainwave? The RSPCA and Battersea very sadly are inevitably going to be busier as a result. Have the Government thought about those who want a short term six month let? Most Landlords now costs wise will want a longer term let to get value for the fees they will be paying. Show me an Agent that can re-let a property, redo the paperwork, referencing and Inventory for £50? 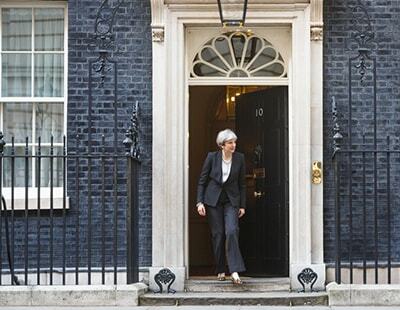 Why would any Landlord sanction a change of any sort against that backdrop.? Yet more evidence that our Housing minister and the minions that serve have very little understanding of what we reputable agents actually do for a living and the real world in which we live. How this benefits a tenant in the long term is hard to see. If the property market is indeed broken then sadly my conclusion is that those responsible for it in the corridors of power are equally so.